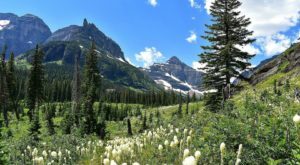 Will you be going to Glacier National Park this year? 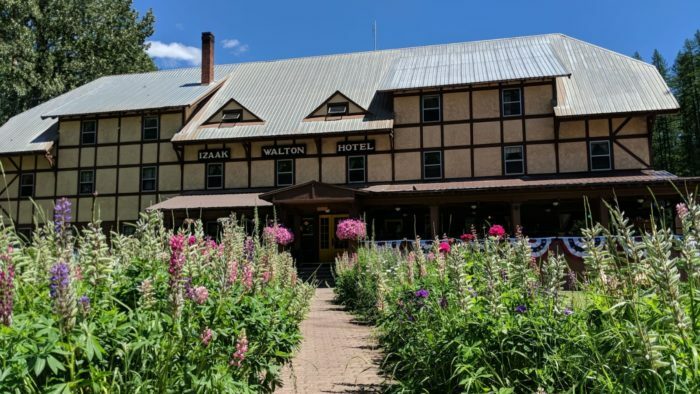 If so, treat yourself to a one-of-a-kind experience by staying at the historic Izaac Walton Inn. 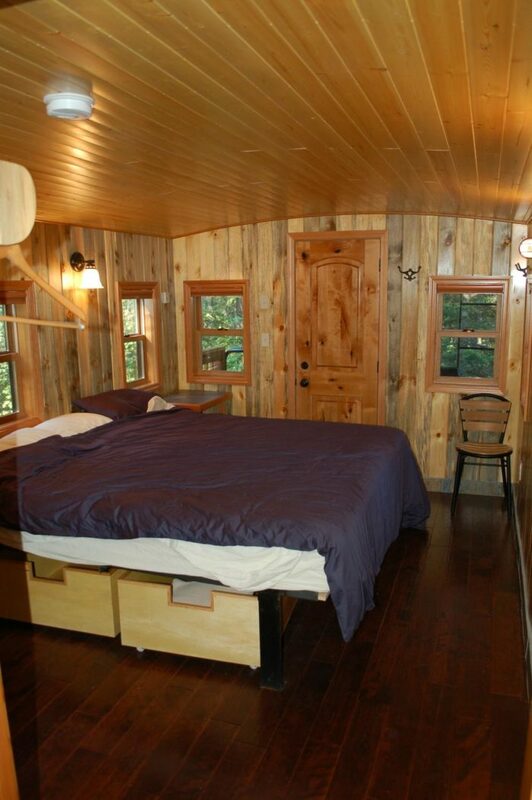 Not only is it a charming and delightful place to stay, but you can sleep inside an old caboose or a luxury railcar. 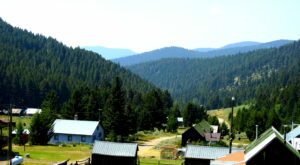 The Izaac Walton Inn is located at 290 Izaak Walton Inn Rd. in the tiny community of Essex. 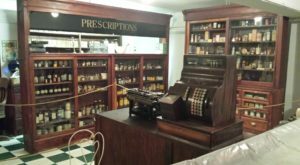 The original structure was built next to the railroad yard in 1939 for the use of railroad service personnel. 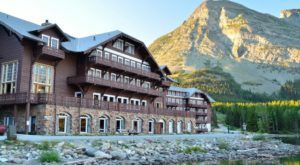 The inn was also meant to serve as an entrance to Glacier National Park between East Glacier and West Glacier, but this plan never materialized. Still, the hotel has some great staying power. 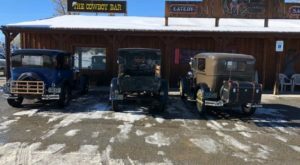 The Izaak Walton Inn has remained the 'Inn Between', and through the years, it has become a local icon. 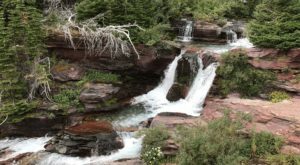 The property sits in the midst of a million acres of wilderness, and it's a perfectly peaceful escape. 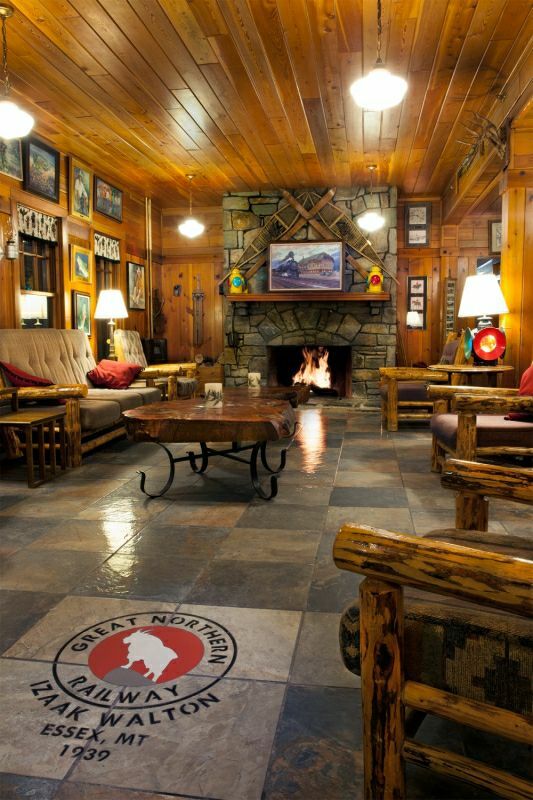 You'll have several options for lodging here, from lodge rooms to family cabins. But by far, the most popular (and unique choice) is the collection of old railway cars. 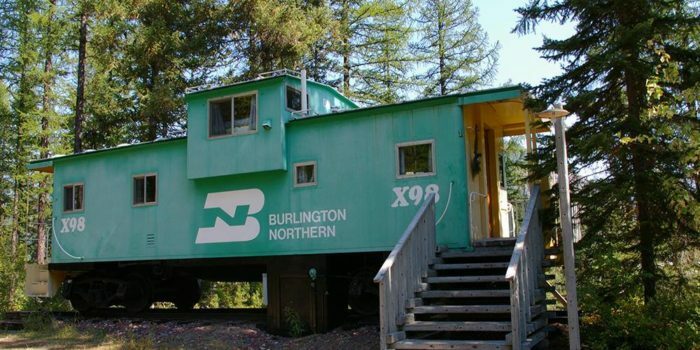 You can stay in a classic caboose or a luxury railway car, and you can't go wrong with either. The cars are equipped with full kitchens, fireplaces, and quality bedding. Some cars have a two night minimum for your stay. ... and in the morning, enjoy a delicious meal in the Dining Car restaurant. 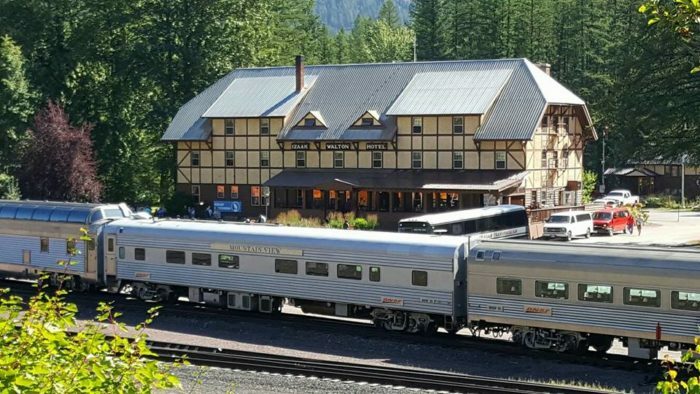 The Dining Car serves breakfast, lunch, and dinner daily. 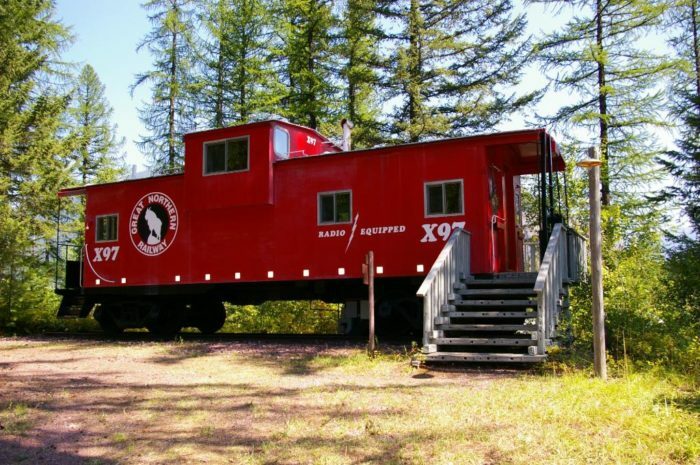 You're always welcome to cook in your caboose's kitchen, but the food here happens to be excellent. 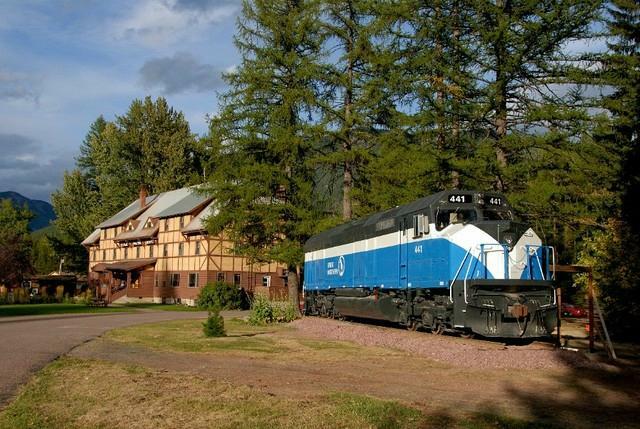 If you're into local history -- especially our railroad past -- you owe it to yourself to stay here. 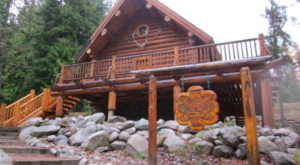 Rates vary throughout the year, averaging somewhere around $159 nightly. You can make your reservations at the Izaac Walton Inn on their website. 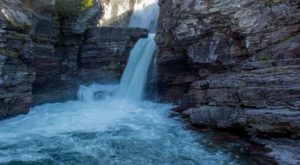 It’s the perfect complement to a Glacier National Park vacation.